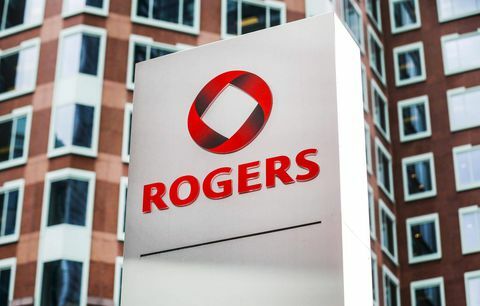 Rogers, one of Canada’s three largest wireless carriers, called the demand for Apple’s iPhone 8 “anemic” after it launched a few weeks ago. Natale’s remarks fueled speculation that global iPhone 8 series demand is weak, a notion reiterated by rumours claiming Apple plans to cut production of the handset pair in half. 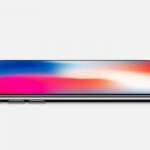 Whether Rogers is witnessing an uptick in iPhone 8 demand is unclear, but Canada’s largest cellular provider is seeing a deluge of customers clamoring for iPhone X. Earlier today, Apple said iPhone X demand is off the charts, adding that it’s working hard to pump out as many devices as possible for die-hard fans. The company has yet to comment on iPhone 8, but the topic will likely be addressed during Apple’s quarterly earnings call next week.